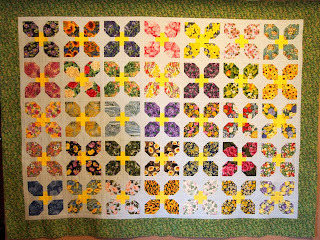 The 12th quilt top of 2012 is a Sunday is for Scraps project from January. 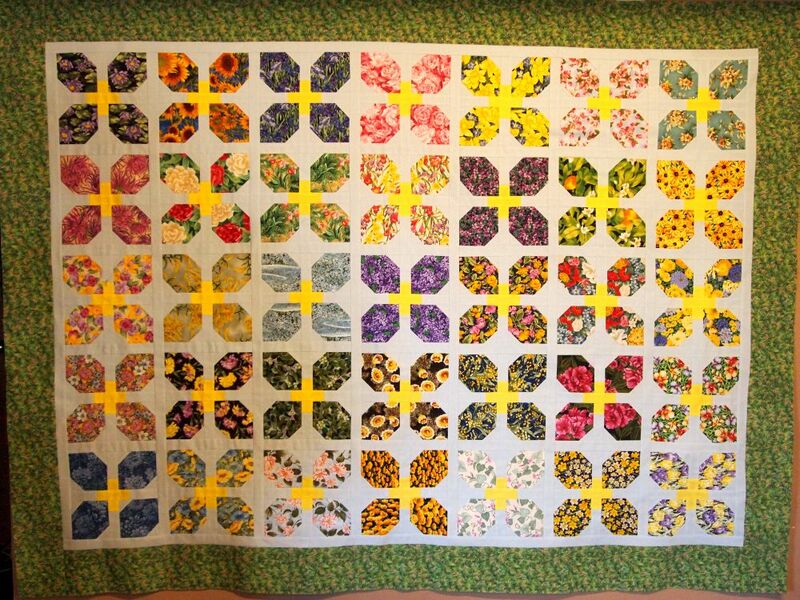 The pattern is "Flower Patch," the August feature quilt in the 2011 "Quilts" calendar from Current. 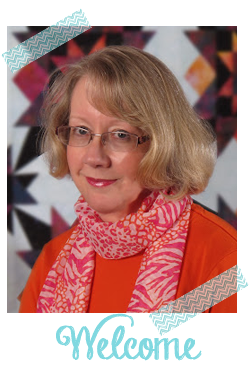 The designers of the quilts in the calendar are Barbara Groves and Mary Jacobson -- that's right, "Me and My Sister Designs!" Most of these floral prints are from a collection of "state flowers," and from Hoffman's "A Year in the Meadow." The background is my favorite Kona lightest blue. I didn't make the pieced border because I am in a hurry to deliver this to a friend who is temporarily living in a nursing home. Now if I can just persuade one of my long-arm quilters that I should be at the top of the list! It can be about time to take a look king along with princesses, tend not to be reluctant and buying each of our duplicate totes right now directly. Each of our web page carries a take care of chanel replica hand mirror impression reproductions as their solutions - by way of example, greatest duplicate totes are for sale for anyone right now along with next week. Each of our makers are generally rolex replica uk delivering entire customer happiness by simply examining it most duplicate totes order placed ahead of the idea foliage each of our firm pertaining to outside the house. If you need to come across low cost duplicate luggage you can visit fake rolex the correct position since we've got deals along with rewards around full price price ranges in each of our internet site, especially when you can get numerous duplicate luggage. Moreover you can get gucci replica your current obtained duplicate luggage within just week. Bare in mind that every your duplicate totes created by people are generally involving excellent. It will cost less of your budget pertaining to fake louis vuitton greater expertise along with brand-new issue. Only do it.